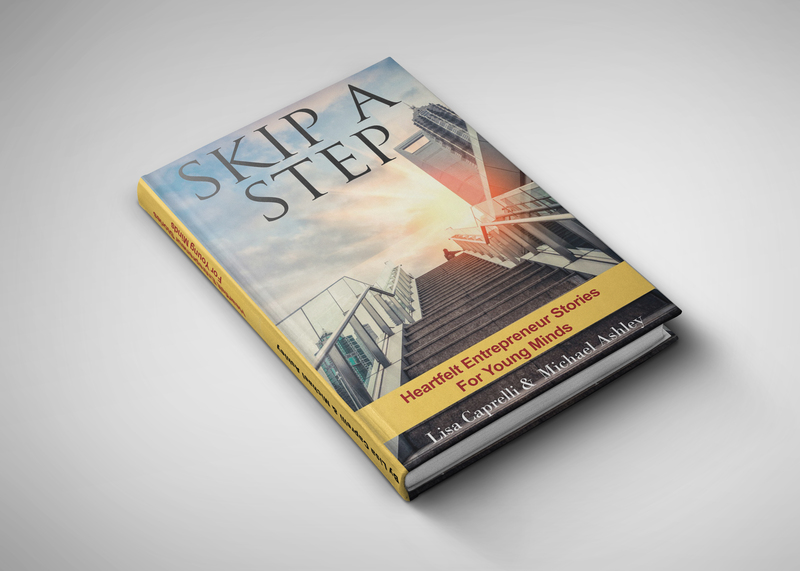 Get Your Free Chapter of Skip-A-Step! 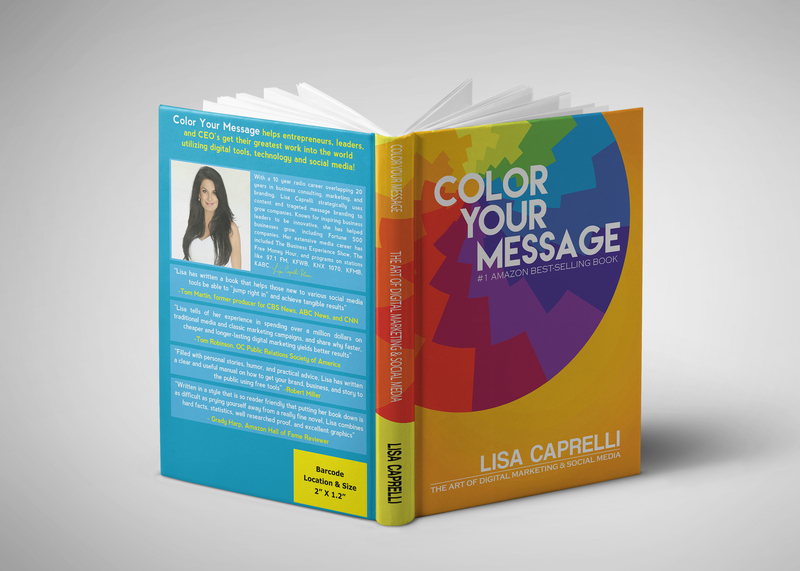 #1 Best Seller | Color Your Message helps you understand the importance of digital marketing in 2016 and beyond! Globally, video traffic will be 79% of all consumer Internet traffic in 2018. 80% of the U.S. uses Google to get found. There is an art and style to using today''s colorful digital tools you need to know about! Discover why old (traditional marketing) is out and why Color Your Message refers to branding, advertising and marketing. 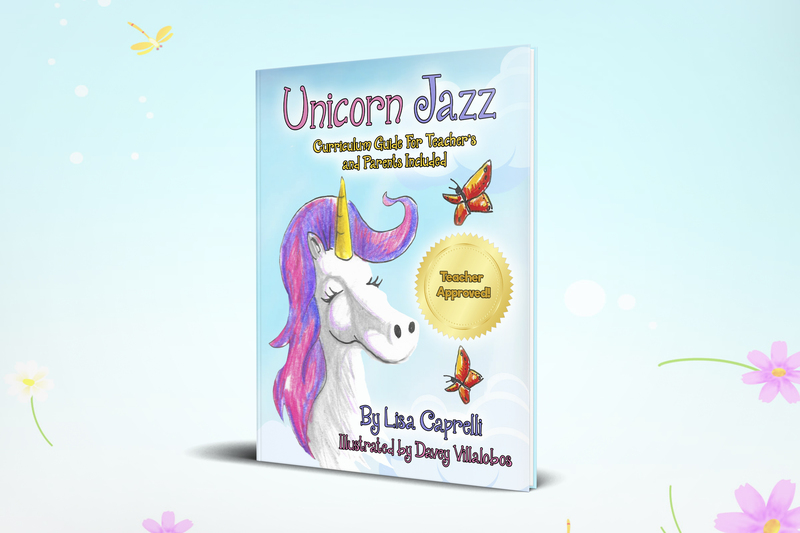 Unicorn Jazz is a children’s book the revolves around the story of its main character, Jasmine. Jasmine is a unicorn who moves to a new place filled with giraffes, geckos, and a crow named Woof! But she soon discovers how difficult it can be to make new friends, and her struggles to fit in. Her mother teaches Jazz to celebrate her uniqueness as she discovers her talent with a magical voice. Skip a Step is a series of books in the works by writers Lisa Caprelli and Michael Ashley. These are books about imparting wisdom on a genre of topics with the first volume on ENTREPRENEURSHIP AND LEADERSHIP for young minds (ages 13 to 24). Our goal is to help students fast track their life to business success. We are digging deep into the radical minds of these entrepreneur stories to understand what they value. The first is having a good family and making your own family legacy. We all get to have what we want. The second is friendship. Three is career / business. 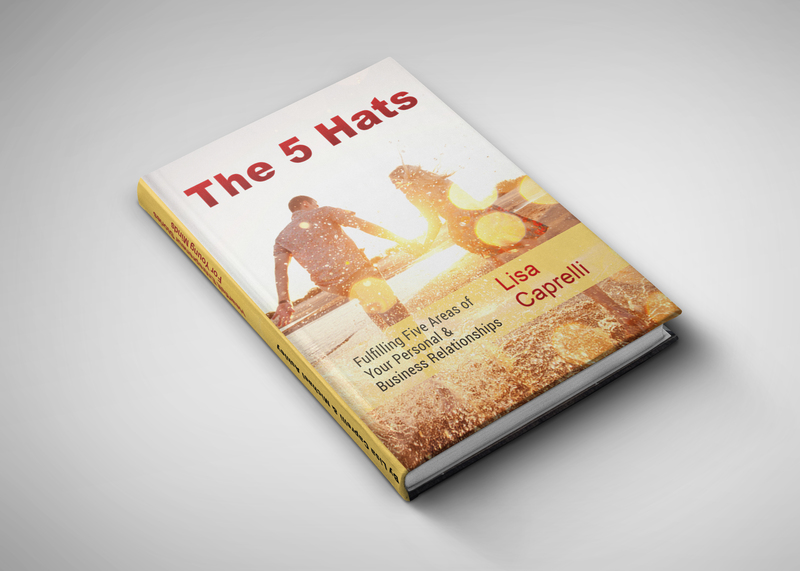 The fourth hat is intimacy / connection. And the fifth hat focuses on adventure, because what is life without being able to explore all that makes it special. Ready to get started, but don't know where to begin? Let's get in touch! With a 10-year radio career overlapping 20 years in business consulting, marketing, and branding, Lisa Caprelli strategically uses content and message branding to help companies grow. She's known for inspiring innovation in business leaders and has worked with businesses of all sizes, including Fortune 500 companies. Her media career has included The Business Experience Show, The Free Money Hour, and other programs on stations like 97.1 FM, KFWB, KNX 1070, KFMB, and KABC, as well as real estate finance and motivational books. She currently hosts the Happy Lifestyle Online Show. Building a brand is not easy; it takes vision, consistency, and unwavering authenticity. Your brand is the most important part of your business, whether you need to rebrand your company, or starting from scratch, we are the pro's. Video Creations That Communicate Your Perfect Message, Every Time. Create your very own Whiteboard Explainer Video! Reach new customers and increase conversions through the power of video. Let us help you keep up with SEO best practices, to keep you at the top of Google. Discover the keywords you should target to reach your audience and enhance your website's oganic reach. Explore valuable backlinking opportunities and make sure your website is optimized for modern SEO best practices. Utilize Social Media to increase your digital presence! Whether you need to start from scratch and create your social media accounts or simply need social media strategy consulting, we do it all. Discover the immense power that social media can have for your brand's marketing strategy. Design, touch up, or modernize your website! As the foundation of your online existence, your website may be the most vital component of your business. Customize yours to reflect your brand and take pride in welcoming clients to your new digital home. Get the most exposure using the power of video. Create beautiful brand videos that inspire your customers to take action or use whiteboard videos to tell the story of your business. Then strategically promote them on your website, social media, and YouTube. With two decades of marketing experience, we keep up with best practices, and know the in's and out's of digital marketing in 2018. Let us help you create your vision today! We take pride in maintaining great relationships with our clients—past and present. We make ourselves available when you need us most. Your success is our business.